The demand for medical insurance billers (MIBs) continues to grow and many individuals are eager to launch a career in the field. The popularity of medical billing has given rise to a multitude of unfounded claims by scam artists who insist it’s a career path with minimal work and quick rewards. In this informative article, Nitin Chhoda explores the claim cycle and the MIB’s responsibilities. The insurance claim cycle is the process of billing a third party entity that pays for the medical care of one of its subscribers. 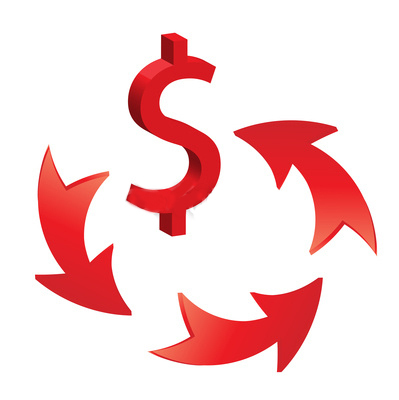 The claim cycle begins the moment a patient makes an appointment with a provider and doesn’t end until the full amount has been deposited in the practitioner’s bank account. Medical histories, questionnaires and other forms impart necessary data about the patient’s past and current ailments, complaints, procedures and treatments. A release of information is required so MIBs can file a claim and obtain payment from the patient’s healthcare insurance carrier. During the claim cycle, a release is critical, as MIBs can’t share the needed information with an insurance company without the patient’s permission. Essential paperwork also includes a copy of the patient’s photo identification and their insurance card. Health insurance fraud is a very real crime for which MIBs must be wary. The insurance card contains information on who is eligible for services, along with exclusions, restrictions, limitations and prerequisites that must be met for payments to be dispersed. 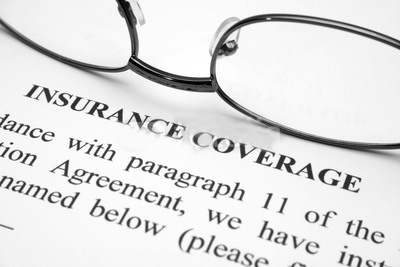 Patients may also have coverage under multiple policies. Each insurance plan will have established deductibles and co-pays that constitute the patient’s portion of the final bill. Make sure that these are all reviewed during the claim cycle process. Always attempt to collect these fees before the patient sees the provider, or have the patient make alternative arrangements for paying. All of the data must be entered into the MIBs billing software program or electronic medical records (EMRs) system where it can be accessed and retrieved for transmitting, tracking and monitoring reimbursement claims. Care must always be exercised in the claim cycle process to ensure the information is entered correctly to avoid delays and denials. EMR technology is especially helpful, as it can identify users of potential claim problems. A patient encounter form must be created and the appropriate ICD and CPT codes entered to substantiate the provider’s diagnosis and subsequent treatment. Any referrals, diagnostic tests and pre-authorizations must be documented, along with follow up visits if needed. The claim cycle process contains a full accounting of medical fees which must be entered and a claim form is always created that will be transmitted electronically to a clearinghouse. Once the claim arrives at the clearinghouse, MIBs will receive electronic verification. Clean claims that are free of errors are forwarded to the payer for remittance. Those with problems will be denied and returned. Clearinghouses and insurance companies are experts at finding even the smallest reason to justify delaying payments. So the billers must not end the claim cycle when they submitted the claims but rather when every claim has been reviewed and accounted for. Once the claim is approved, it’s the task of the MIB to track the payment, see it securely deposited at the clinician’s chosen banking institution and recorded in the patient’s account. Overdue payments must be investigated and appealed when appropriate. Billers will need to contact patients about any outstanding balance, be prepared to send unpaid accounts to collections, or write it off as a loss at the provider’s discretion. The insurance claim cycle is completed when each portion of the payment is collected from the insurance carrier and the patient. With EMR technology, receiving remittance from commercial payers can take as little as 10 days, and 30 days for government operated plans. MIBs are a crucial element in the claim cycle process, working to ensure that the practices of their clients receive the funds to which they’re entitled.